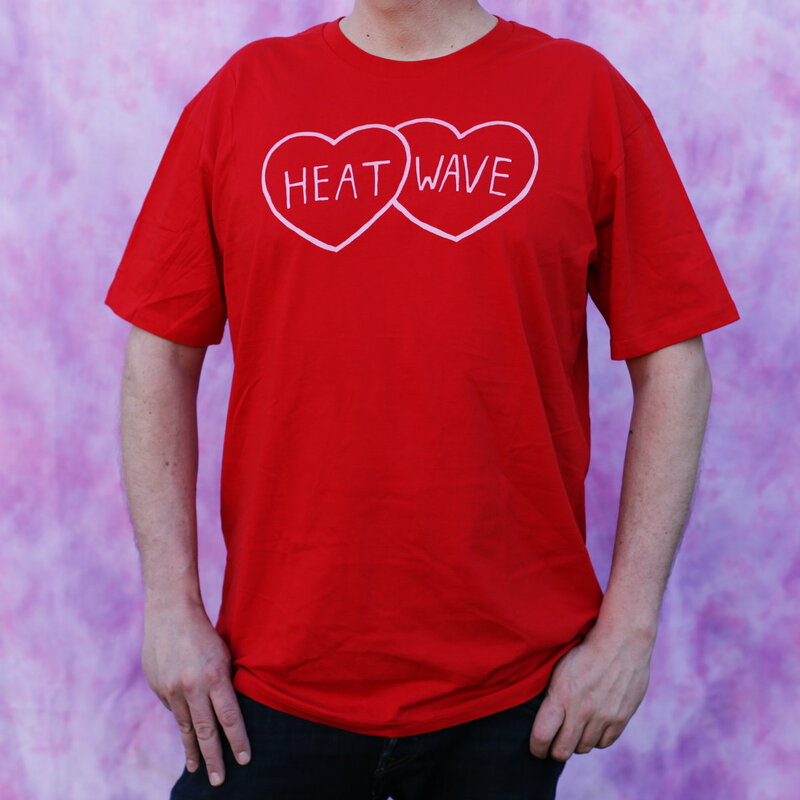 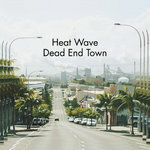 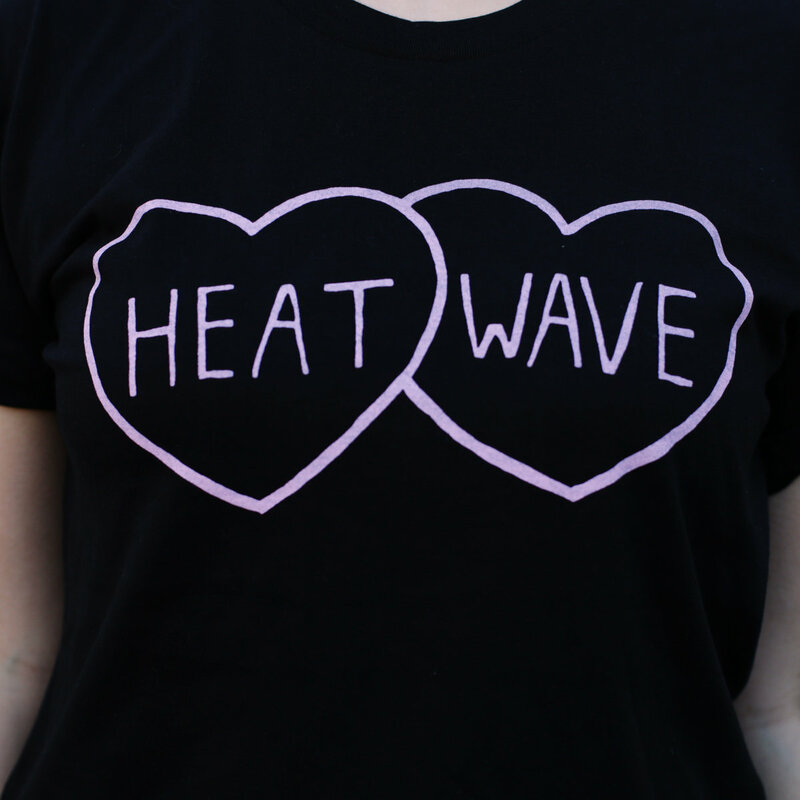 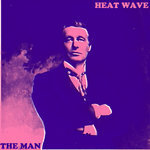 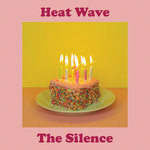 Look hot while telling the World how good your taste in music is with these Heat Wave tees. 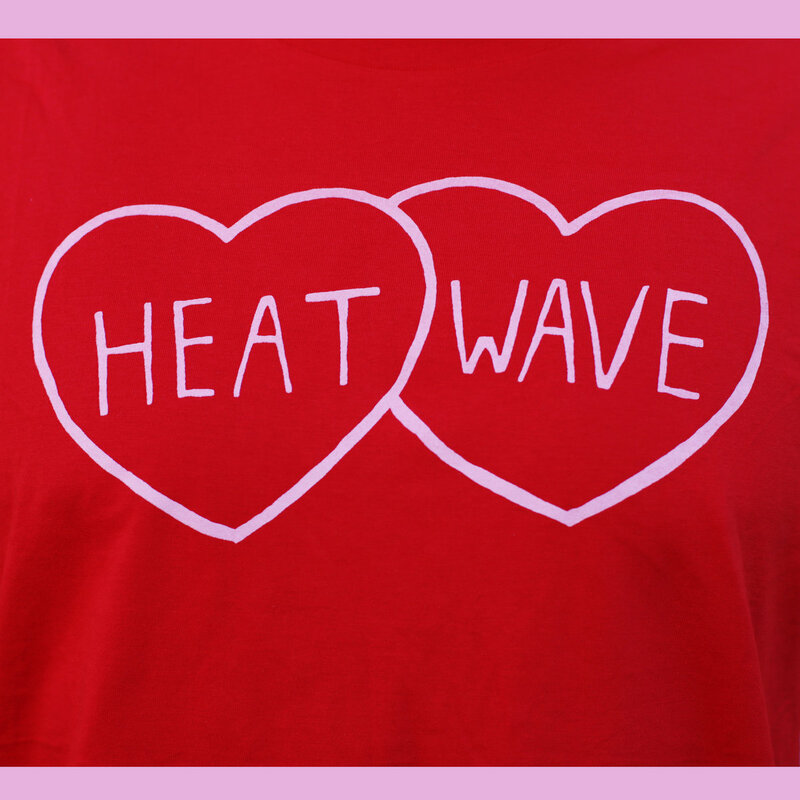 Pink on Black or Pink on Red, sizes XS - 3XL. 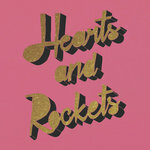 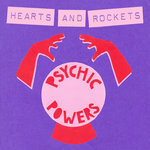 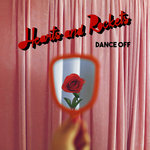 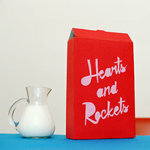 Split 7": 377 / Psychic Powers – Piss Factory / Hearts and Rockets split 7"